Word Keys; A collection of keys with engraved words. 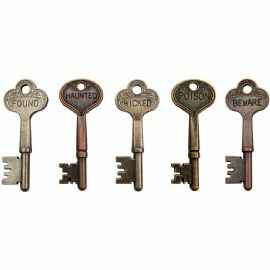 Set of 5 keys. Aprox 2.5".